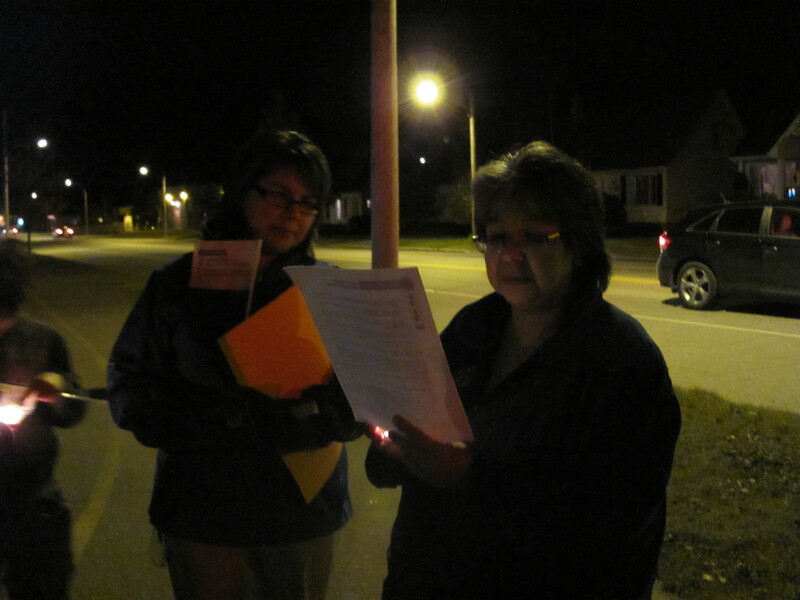 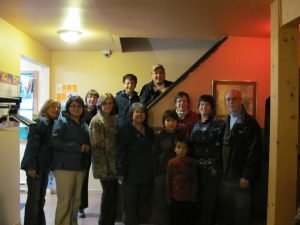 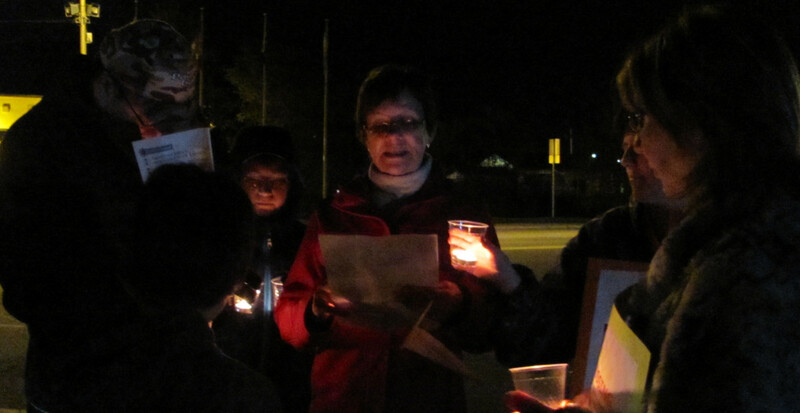 October 5 marks each year the Sisters in Spirit Vigil. 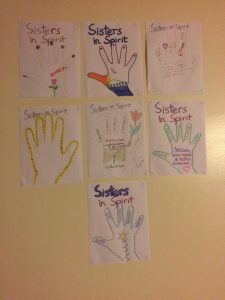 The CEFC has been taking part in this national action for many years in order to honour our women and raise awareness regarding the reality of murdered and mission Aboriginal women. 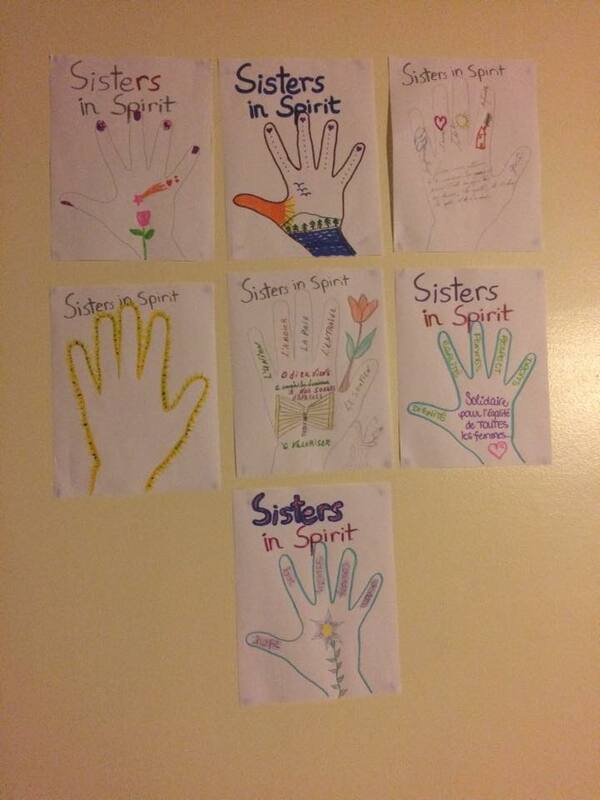 October 5 marks each year the Sisters in Spirit Vigil. 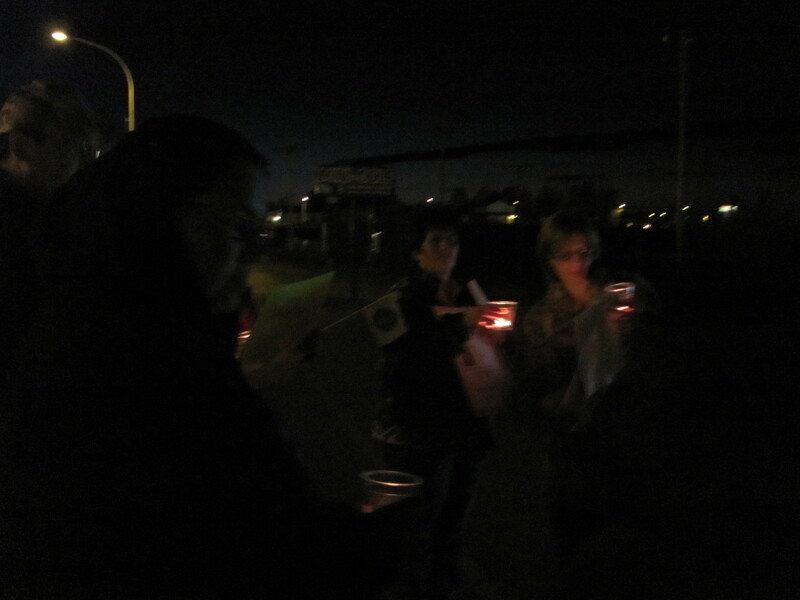 The CEFC has been taking part in this national action for many years in order to honour our women and raise awareness regarding the reality of murdered and mission Aboriginal women. Sometimes a walk, sometimes a guided activity, this awareness evening is always filled with respect, solidarity and hope.